ReverseEngineering.com is the newest engineering software from our team in La Jolla, California. This standalone software application is a reverse engineering tool that aims to streamline point cloud processing. With HIPP, our ultimate goal is to bridge the gap between CAD, CMMs, and laser scanners. 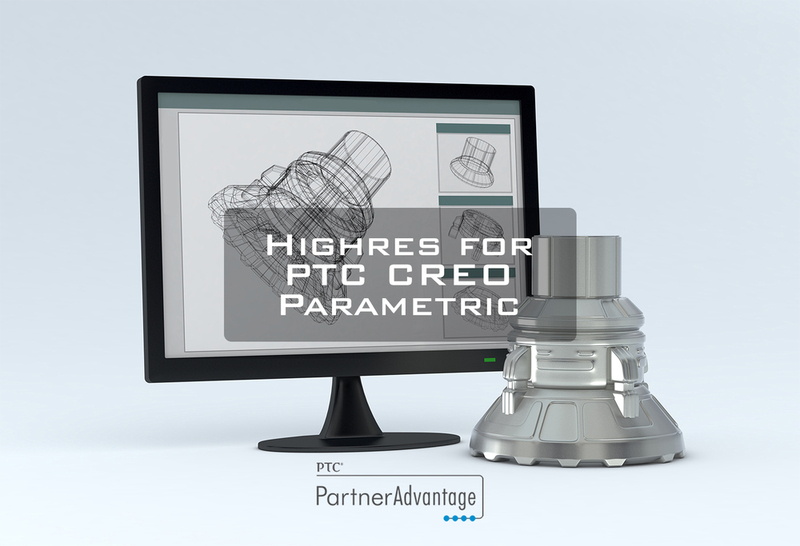 Adhere to supplied guidelines so that you can be confident in getting the best working combination of software and integrated 3D measuring hardware. The final level of participation in the SOLIDWORKS Partner Product Program, for software companies only, is Certified Gold Product status. 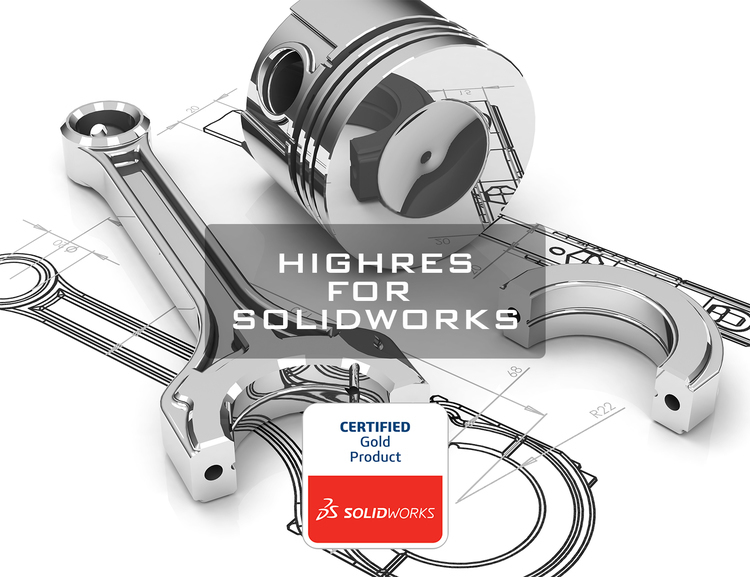 Certified Gold Products provide fully integrated, “single window” interoperable functionality for SOLIDWORKS solutions. ReverseEngineering.com is an intuitive graphical user interface that offers immediate access to data sets during the scanning process. Engineers can now rapidly collect point clouds and immediately perform tasks that assist with their model-as-they-go or inspection applications. Users enjoy effortless spinning, visual inspections, and fast exporting of industry-standard file formats like ASCII, TXT, XYZ, DAT, and RES. ReverseEngineering.com is the perfect front-end tool to quickly grab data during the scanning process and produce output in convenient formats for downstream applications. You can even move scanned point clouds with their original alignments. ReverseEngineering.com provides immediate access to point reduction techniques in the software as well. 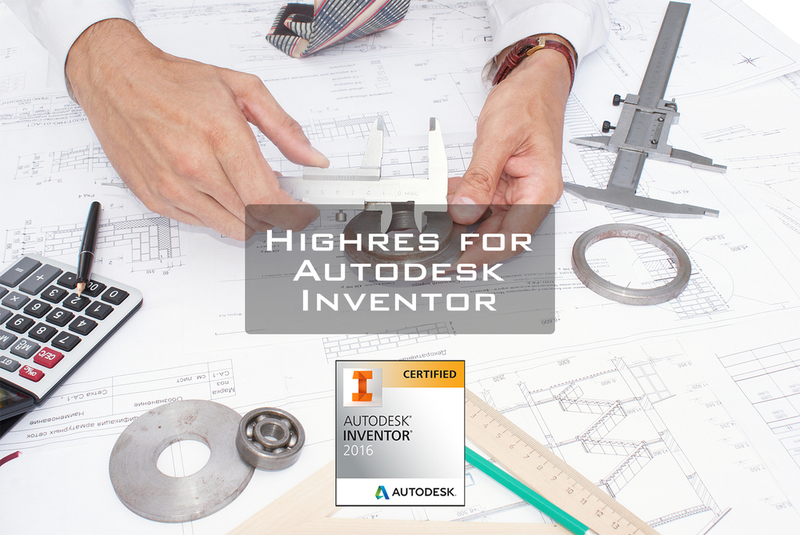 Downstream CAD applications often experience difficulty handling large data sets, and our HIPP standalone software dramatically decreases unnecessary data. Users can apply user-defined tolerance specifications and snap point data to 2-dimensional planes with a click of the mouse. You will no longer be encumbered with point-heavy clouds and will enjoy the flexibility of working with optimized data.